This dog crate is multi-purpose, sturdy and secure. 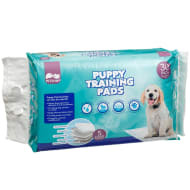 A useful training tool for dogs of any age and ideal for travel. 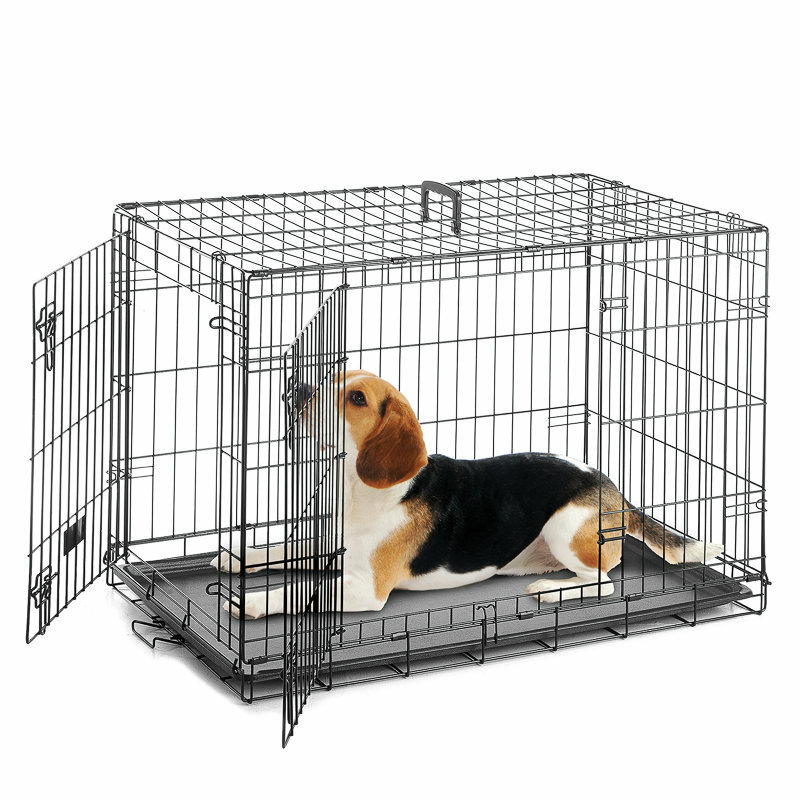 As a rule your dog should be able to turn, lie down and stand comfortably within the crate. The provided breed reference chart is a guide only, individual dogs may vary in size and pet owners should check that the size of the crate is suitable for their pet.